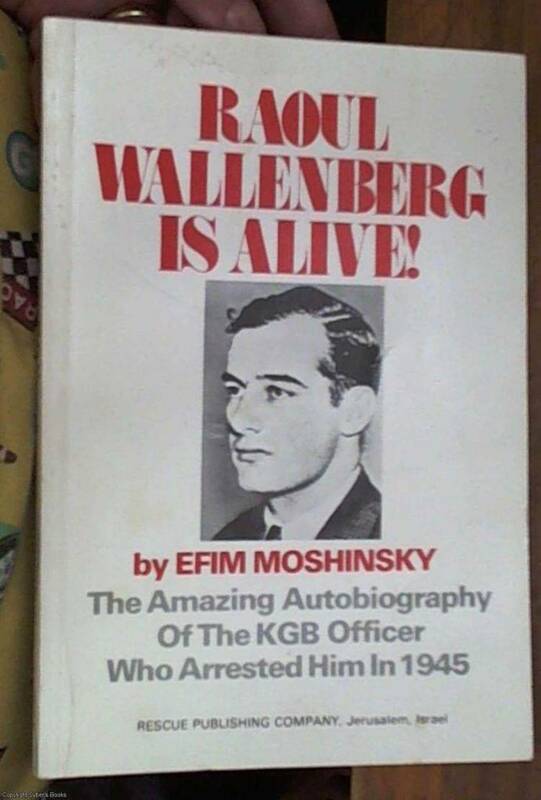 Bibliography of books that have information about the KGB. Security (Komitet Gosudarstvennoy Bezopasnosti, or KGB). arranged alphabetically by author or editor. specific topic concerning the KGB. Vlasov's comments would have placed him in very serious trouble. and privileged postion in the USSR. call themselves Chekists in recognition of a hallowed tradition. in the United States by at least a dozen Federal agencies. Barron, John. KGB Today. New York: Reader's Digest, 1983. 489 pp. technical for the non-specialist or place footnotes everywhere. involved in two other works that will be discussed further on). Both authors are retired American intelligence officers. different periods of Soviet state security. increased its dominance in the Communist Party of the USSR. Publishers, 1987. 398 pp. Contains index. WWII. A very unusual autobiography. Dziak, John J. Chekisty. Lexington, MA: Lexington Books, 1988.
intelligence official with the Defense Intelligence Agency (DIA). is invaluable. The bibliography is also quite useful. ourselves organized terror --- this must be said very clearly..."
(interview with B. Rossov, "From Our Moscow Correspondent,"
Novaya Zhizhin,' June 9, 1918, p. 4). Highly recommended work. Knight, Amy W. The KGB. Boston: Unwin Hyman, 1988. 348 pp. Congrssional Research Service of the Library of Congress. documentation and detail and is definately more for a specialist. paperback, 1986). 514 pp. With index. up to his defection to the United States in 1979. 1987. 446 pp. With index and photographs. time basis for three years following his defection. Publishing Co., 1986. 279 pp. written a number of works on intelligence matters. Press, 1985. 203 pp. With index. government materials. This is another "must have" work. Main Enemy. Lexington, MA: Lexington Books, 1989. 369 pp. material on events in the late 1980's. 1988. 437 pp. Contains index and photographs. a dramatic testament from an intense, determined man. articulate and effective writing style. Shevchenko, Arkady. Breaking With Moscow. New York: Alfred A.
Knopf, 1985. 378 pp. With index. United States. He later defected. top Soviet security personnel in New York and Washington. Wise, David. The Spy Who Got Away. New York: Random House, 1988. 288 pp. With index and photographs. of FBI and CIA counterintelligence operations. A good story. Wright, Peter. Spy Catcher. New York: Viking Penguin, Inc., 1987. 392 pp. With index and photographs.